Fast no nonsense repair. Phone came out better than ever. Professional repair for reasonable price. 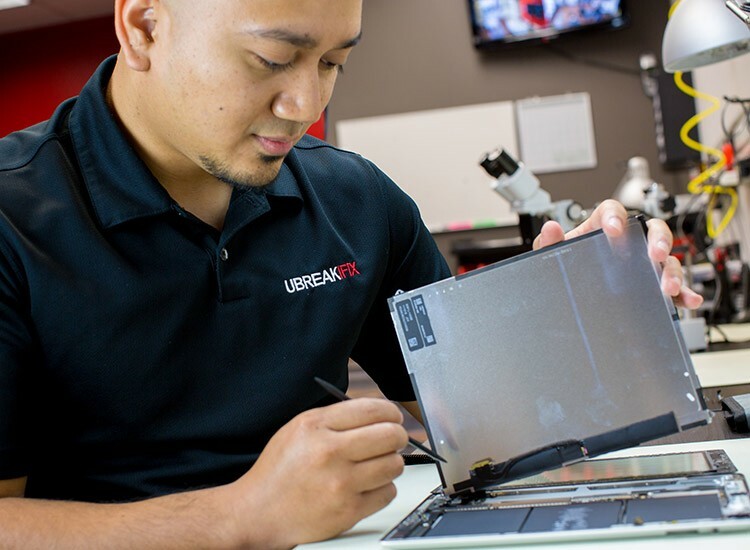 If you’re looking for a professional and affordable repair for your smartphone, tablet, or computer in Sacramento county, look no further than UBreakiFix in Citrus Heights. We have repaired more devices than any other company in our area and would be happy to help with yours. If your iPhone screen is cracked, your Samsung battery just won’t hold a charge, your tablet is no longer working, or your computer has just crashed, we’re here to help. Don’t spend your hard earned money on a new device when a repair from uBreakiFix can make yours as good as new. We use the highest quality parts and our technicians are trained to fix any device, even brand new ones, so there’s no repair we can’t tackle. Our technicians have been certified with many of your carrier’s insurance companies as well as Google, and even Samsung to provide you with a professional repair. 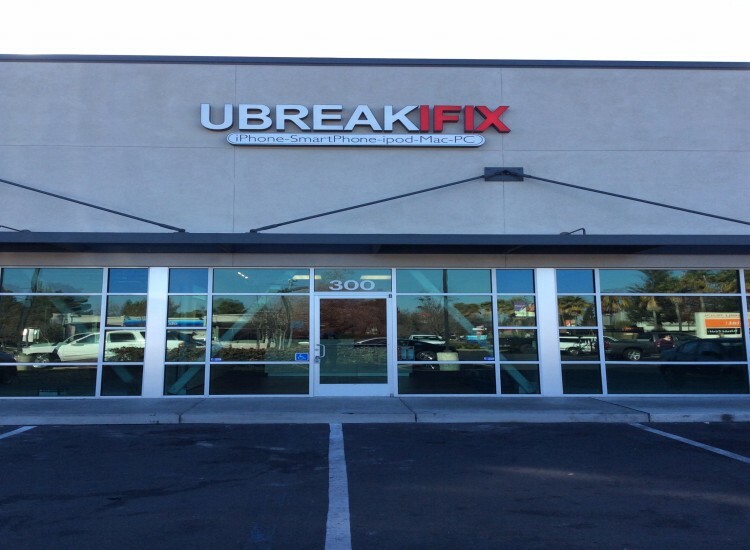 uBreakiFix Citrus Heights is located on the corner of Sunrise Blvd and Pebble Creek just south of the Sunrise Mall. Our location is next to AT&T and SmashBurger in the Pebble Creek plaza. Take highway 50 to Sunrise Blvd and go north 5 miles or from Hwy 80 take either Greenback or Madison to Sunrise Blvd, we are South of Greenback and North of Madison. We are right in the heart of the shopping district so you can leave your device, shop, get a cup of coffee or read a book. We aim to have the highest quality repairs at the lowest possible price. In fact, if you can find a lower advertised price for the same repair, we would be happy to match and beat that price for you. We also provide up to a 6 month warranty on all repairs so that your new parts are protected. uBreakiFix is happy to help our neighbors in the Sacramento region with all of their electronics repair needs. If you’d like a free repair diagnostic on your device, call us at 916-966-7400 and schedule a drop off time for your repair of diagnostics.